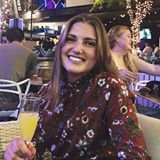 @lauravbruun is on Carousell - Follow to stay updated! 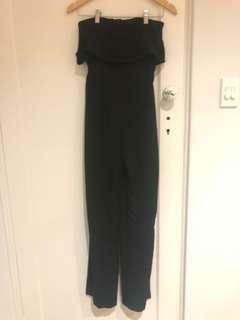 Black off shoulder jumpsuit. Good condition. 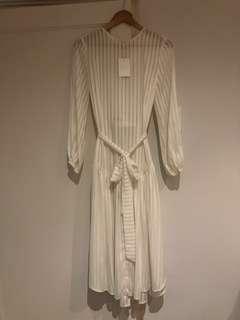 Long white kaftan from Tigerlilly. Perfect condition. 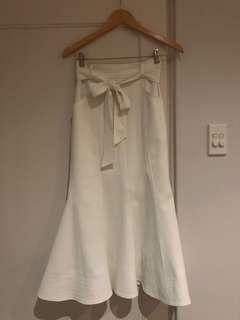 Long white skirt Cameo Collective Good condition. 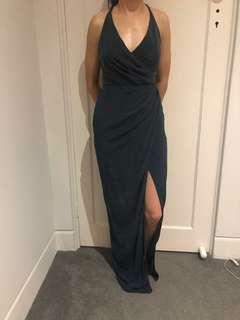 Worn twice and dry cleaned. 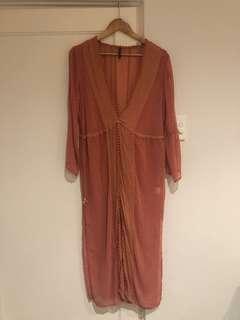 Rust color Bec and Bridge dress/kaftan. Worn once, perfect condition. 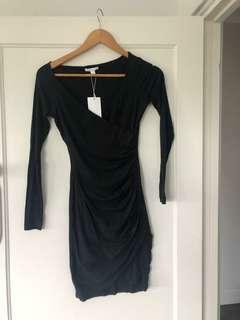 Little black dress size 1. Never used. Still with tag. 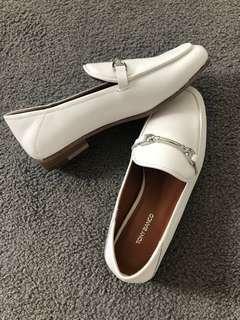 Original price $120. Price negotiable. 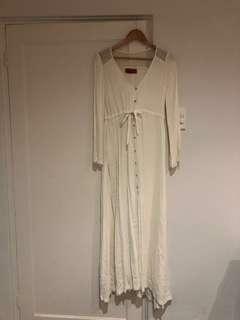 Never used Zimmermann long white dress. Retail price: $650. Got the tag.